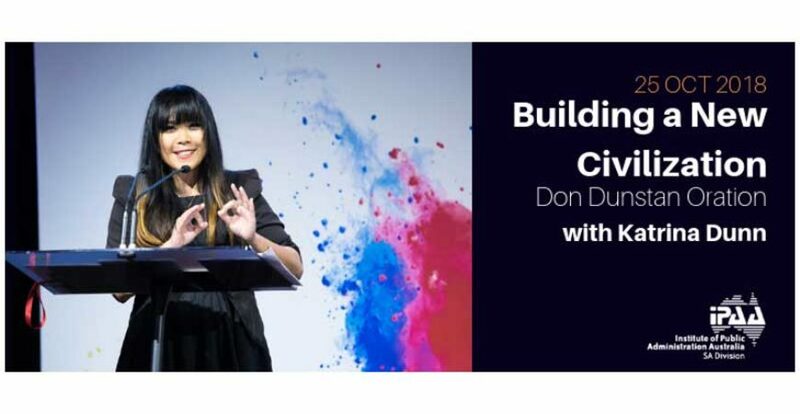 The 35th Premier of South Australia, The Hon. 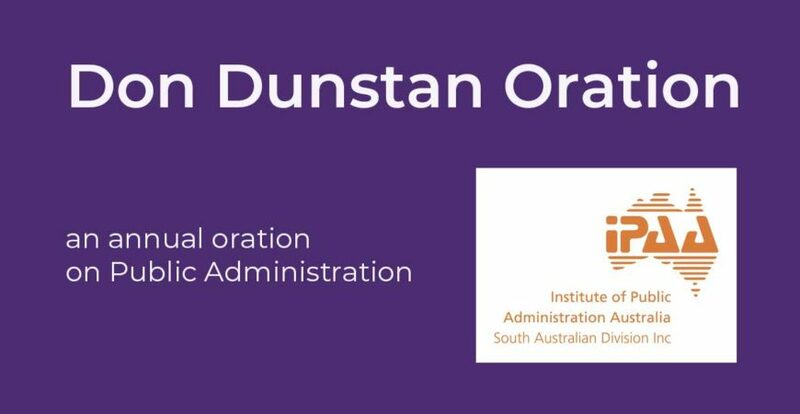 Don Dunstan AC QC set new directions for public administration that had far-reaching national impacts. 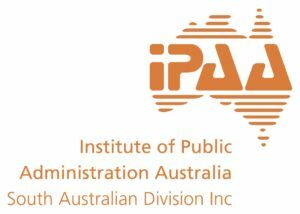 Shortly before his death, Don Dunstan entrusted to the Institute of Public Administration Australia (IPAA SA), the key advocate for effective public administration, the honour of carriage for the annual Don Dunstan Oration on Public Administration.  Each year the Don Dunstan Foundation partners with the IPPA to deliver the oration – you can find each of those orations below.